GOOD NEWS! Kroger is now open daily from 6a – Midnight. Every month the folks at Pet Valu – US say Thank You with special savings. — Right here in Boone Village Shopping Center. For more information, call store manager April at (317) 973-5505. 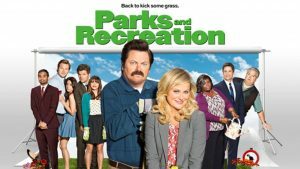 — Monday, January 29, 7:30 + 8:30 p.m.
ANy day is a great day for chili at Books & Brews – Zionsville. The fine folks at Sea Salt and Cinnamon take over the kitchen to bring you delicious vegan chili, along with all the vegan accouterments and some sweets, as well! 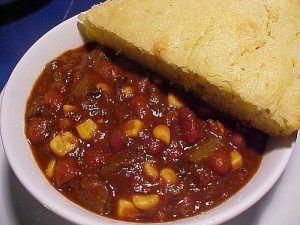 — $10 gets you a large helping of chili and cornbread. 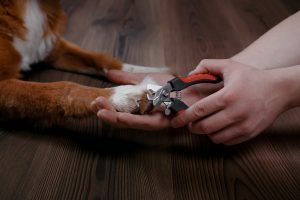 Does your pet need a mani-pedi? Visit our Pet Valu – US store. — Plan ahead for Nail Trims on the first/third Tuesdays. — For more information, call 317-973-5505. 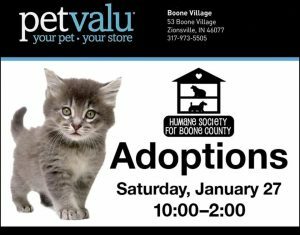 Your Pet Valu store at Boone Village Shopping Center. 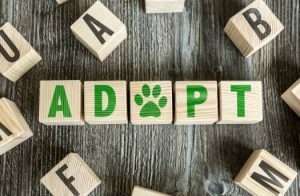 — Saturday, January 27, 10 a.m. – 2 p.m.
Come see the adorable, adoptable dogs and cats in need of loving, forever homes! If your resolutions include “Do More Recycling,” you’re in luck – thanks to Akard True Value Hardware. — Saturday, January 27, 9 a.m. – 1 p.m.
— Click here for a complete list of recyclables. Stop by our Pet Valu – US Zionsville store for a special event with Mended Hearts Rescue.